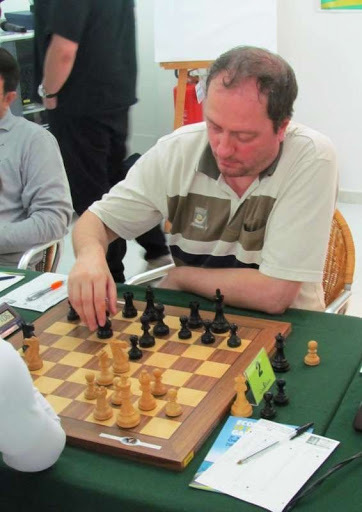 The feature game was played in the Salento Open. Here is more on Salento. GM Horvath kept improving his position as white lost control of the position early and kept losing time with poor piece placement. The position looks innocuous but white wants to plan a knight on c5. What do you recommend for black? 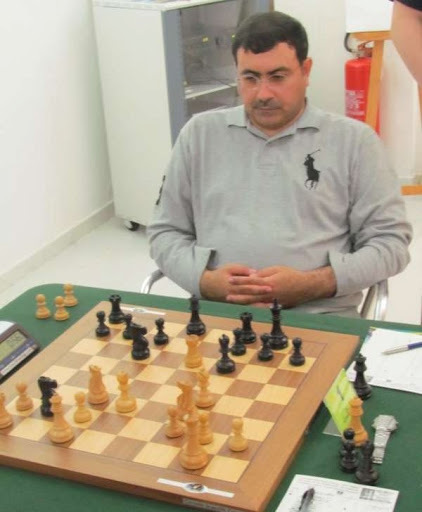 The feature game was won by Hungarian GM Csaba Horvath and was played in Bratto as part of the Italian TCh. 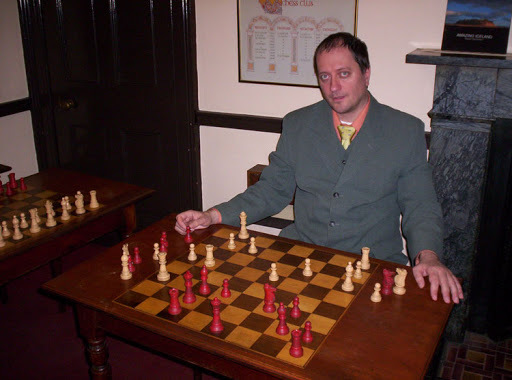 Hungarian Grandmaster (1993). International Arbiter. 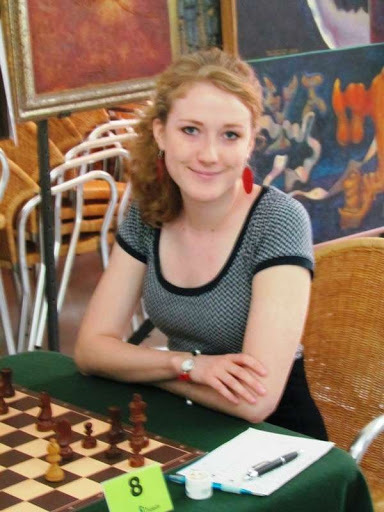 Winner of Budapest 1990, St Ingbert 1991, Budapest 1992, Forli Open 1997, Ambassador Open and Helsinki 2001, First Saturday 2002, Cvitanovic Memorial and Zalakaros Open (joint) in 2004, Val Thorens and Chamberry GM in 2005 and Capablanca Open in 2007. A participant in 2 Olympiads in 1990 and 1998. Here is the feature game. GM Horvath meticulously consolidated an extra P in a technical ending. Black has a P+ and in the process of consolidating the advantage. What do you recommend for black? Black has a wide array of aggressive yet non-main line defences to choose from. The Blumenfeld Gambit is one of them. GM Horvath takes the offered pawn and calls the bluff after which black’s position collapses quickly after choosing a faulty over aggressive plan. Black’s center is the compensation for the pawn while white has a passed-a-pawn and two menacing looking bishops. What do you suggest for white now? This is the kind of routine GM vs non-GM win that will pass unnoticed, but has a mysterious effortless air to it. There are two major things to notice about this game. (2)The endgame method used to exploit the bishop pair and compromised pawn structure. Black has many imbalances to work with in the ending. What do you suggest for black now?